Boston Global Forum’s 2018 Leader in AI World Society is Organization for Economic Co-operation and Development Secretary-General Angel Gurría. This award is presented to honorees who show commendable leadership and forward-thinking in AI. This year marks the first time this award will be presented. 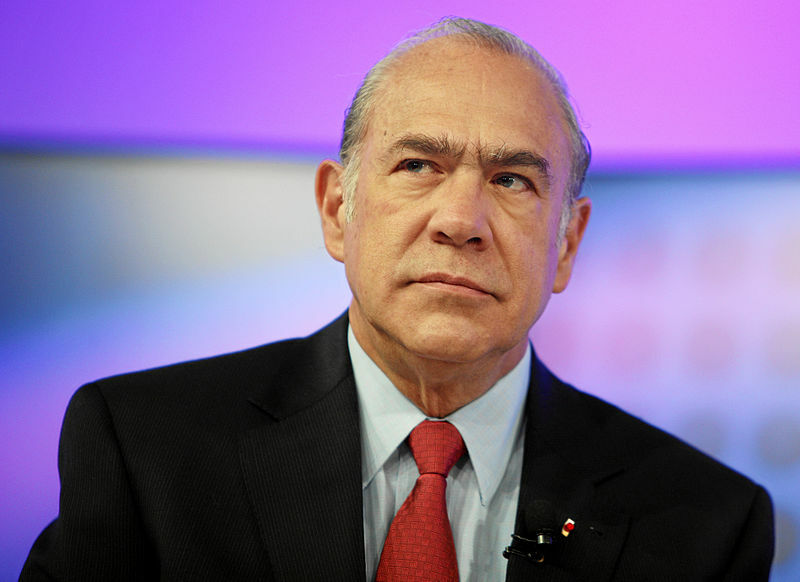 Secretary-General Gurría was appointed head of the OECD in 2006 and, during his tenure, the organization has given much thought to the future of AI. In 2017, he declared the OECD’s intention to work with Germany and other G20 leaders on policies for “Industry 4.0” – the digitization occurring now across a wide array of economic sectors. Last October, the OECD hosted the AI: Intelligence Machines, Smart Policies conference that invited experts from around the world to discuss the ethics, economics, and policy of AI. For these and many more initiatives, and for his proven dedication to creating the best possible future, we are honored to present Secretary-General Angel Gurria with this award. The award will be formally announced at the 2018 BGF-G7 Summit Conference, which will take place on April 25th, 2018 from 8:30am-noon at the Harvard University Faculty Club. The theme of this year’s Conference is AI and the AIWS 7-Layer Model to Build Next Generation Democracy.